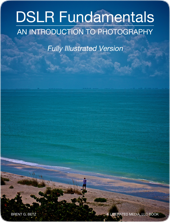 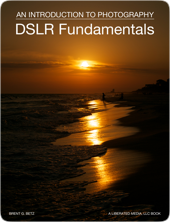 DSLR Fundamentals: An Introduction To Photography - Fully Illustrated Version is written specifically for the beginning photographer. 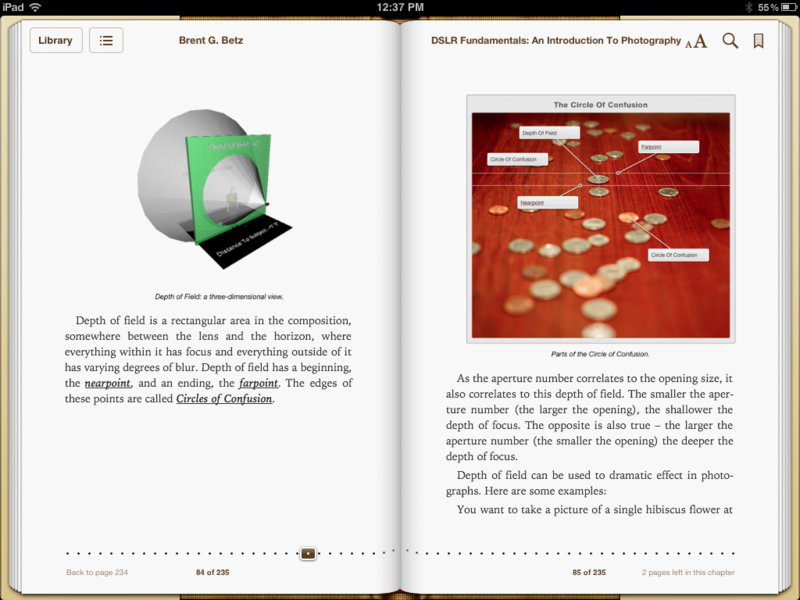 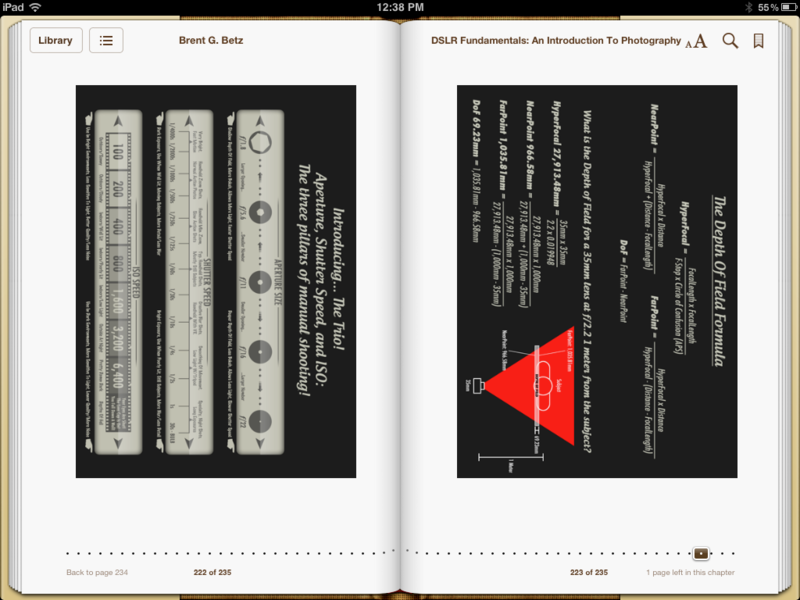 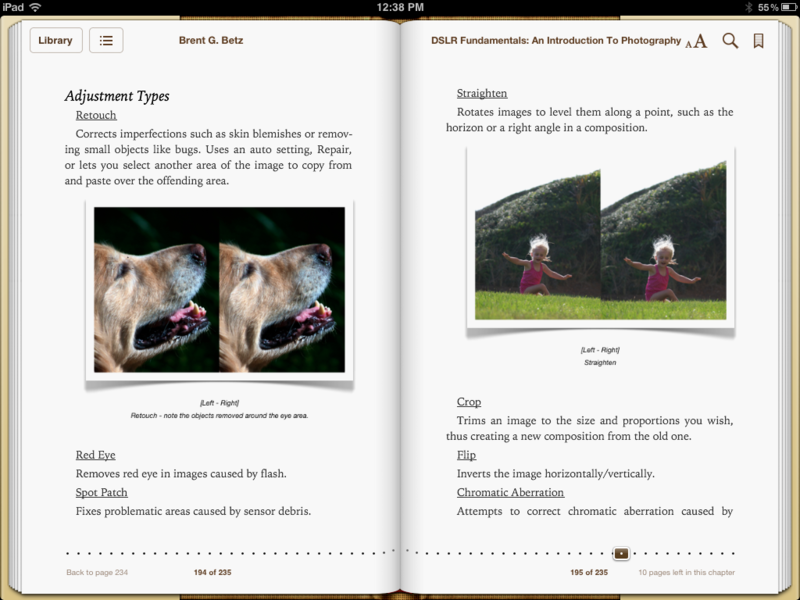 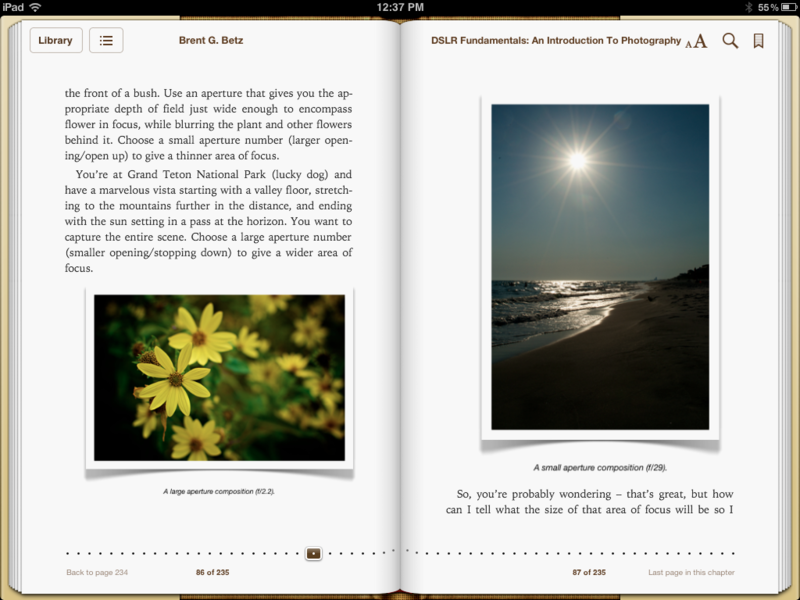 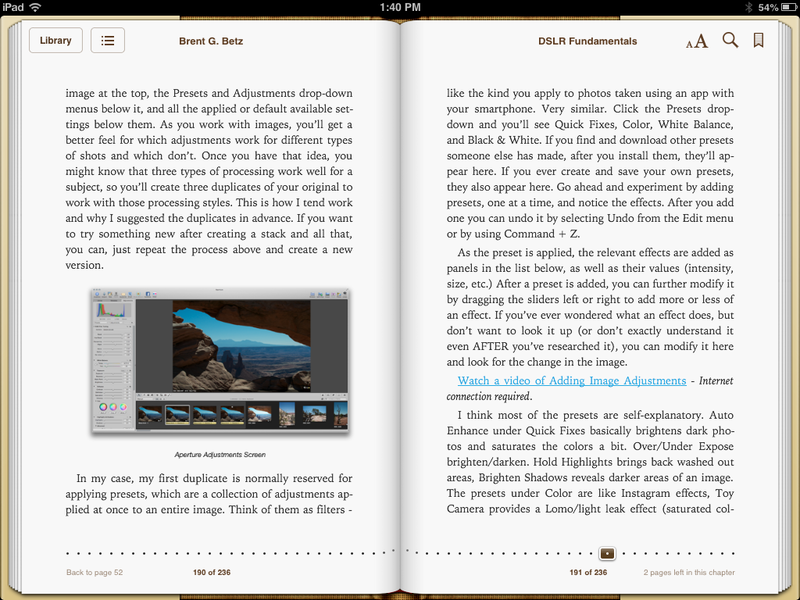 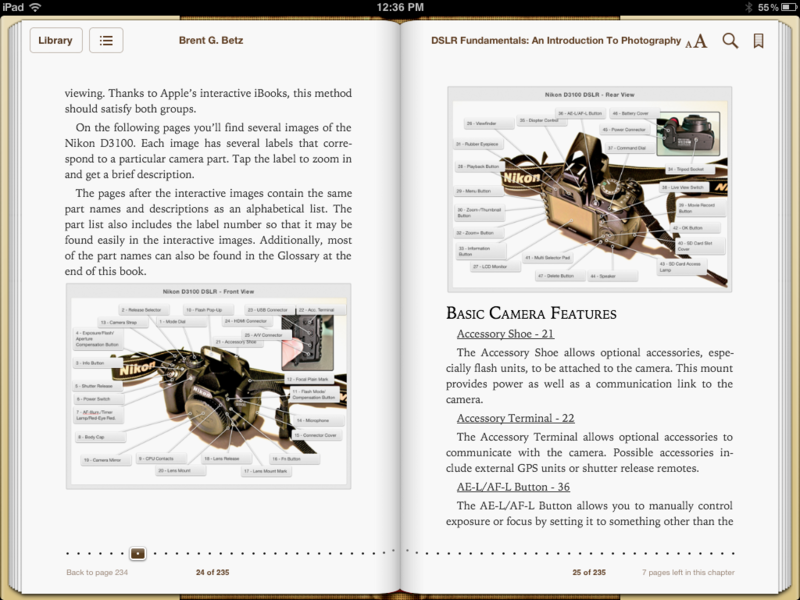 The book uses text, images, photographs, tables, diagrams, video, and reference material to explain and teach a variety of concepts such as setup, shooting, technique, processing, and sharing. 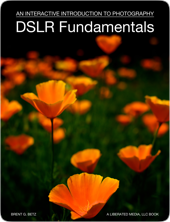 If you're a new photographer, someone interested in purchasing a DSLR, or someone who already has a DSLR and find yourself intimidated by the extensive features, this book will help you learn the basics needed to take beautiful photos, organize them, edit images, and share with friends or family.